The unwritten guidelines (almost) everyone follows. Now in written form. Rules of Society. If you're unsure what to do, check here. Hello! Unfortunately, this site is still under construction, but once I, the all powerful Master Administrator B-1709, figure out what the hell I'm doing, and once I recruit some good mods and admins, this site will be up and running in no time. 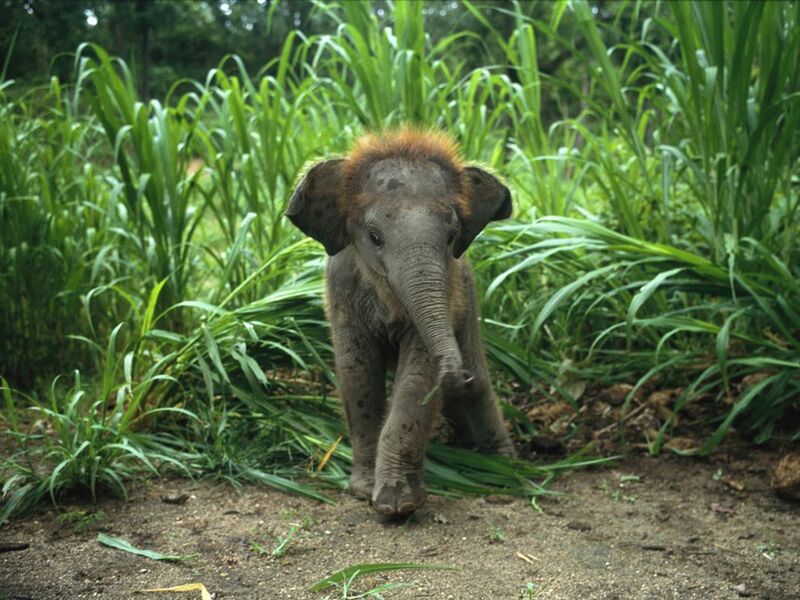 Until then, here's a picture of a baby elephant I pulled off of Reddit.